McCall's Crafts Patterns. The Puffalumps. 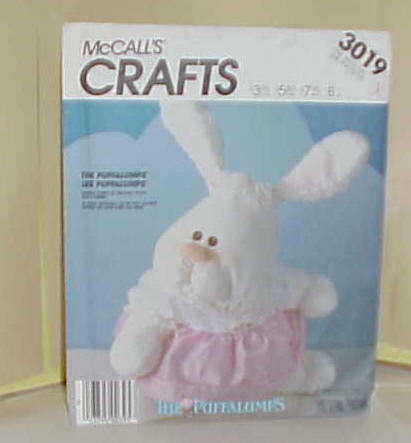 McCall's Crafts Pattern. #3018 Bear Puffalump. Uncut. 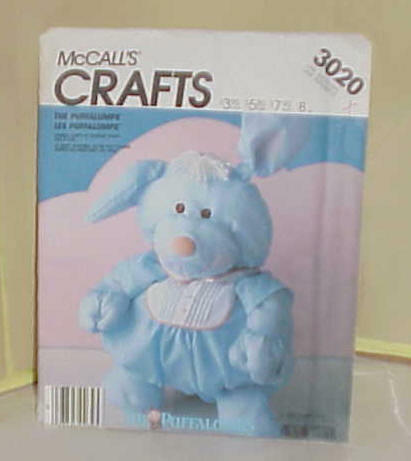 McCall's Crafts Pattern. #3017 Cow Puffalump. Uncut. McCall's Crafts Pattern. #3019 Bunny Puffalump. Uncut. 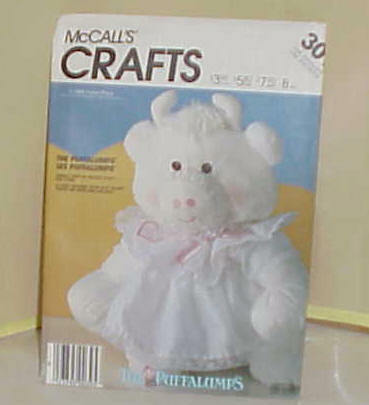 McCall's Crafts Pattern. #3018 Cat Puffalump. Uncut.